August 4th: 31 Heroes WOD. This is a Saturday. Heats will begin at 7:30am. Last year we hosted this WOD. We will be doing it again. Make sure you visit the site to learn about the cause. 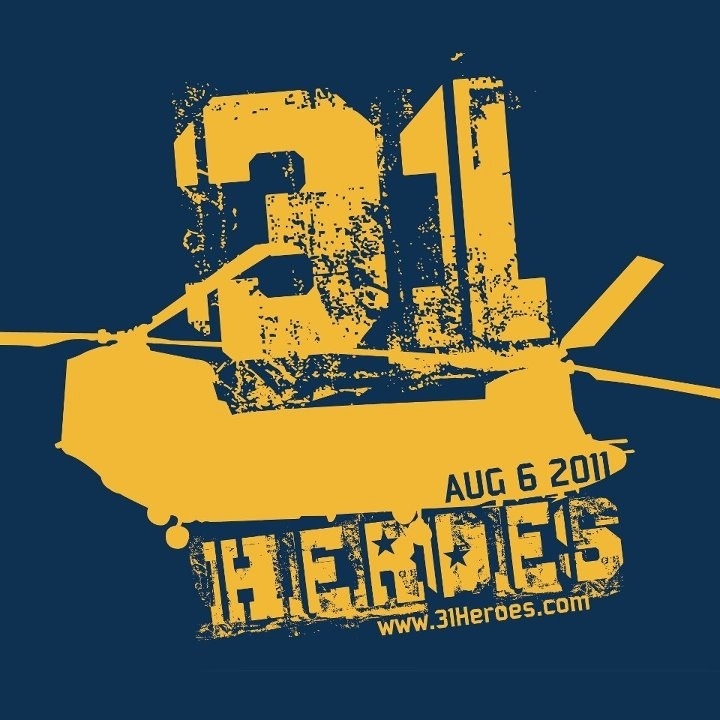 A small donation of $31 to get a tee shirt and do an awesome WOD for a great cause. August 15th: Trader Joes “supermarket sweep” at 8pm. Shopping tips and lecture to commence the 60 day nutrition challenge. $30 cash to enter the challenge. Winner’s purse will include cash prizes, apparel, supplements and 1 month FREE membership. SWOD: Every other minute for 10 minutes perform a Shankle Complex. 1 Deadlift, 3 High Pulls, 1 Hang Squat Clean, 2 Jerks.